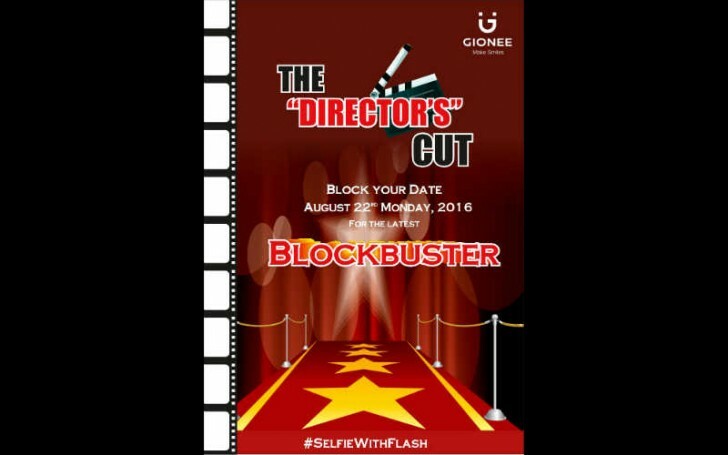 Gionee will unveil a new smartphone this month. The Chinese company has sent out media invites for the unveiling event scheduled for August 22 in India. The teaser image accompanying the invite contains #SelfieWithFlash hashtag suggesting that the device will feature front facing LED flash. While the image doesn't reveal anything about the star of the event, reports say the phone in question will be from the company's S series. In case you missed, Gionee recently made official the M6 and M6 Plus smartphones in China. While they aren't selfie-focused devices, they do come with software beautification features. If you aint buying it... Why are you here? ?